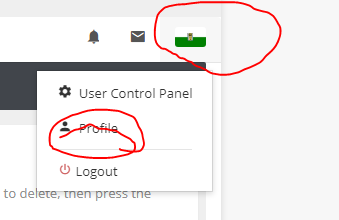 I think I have asked this before, but forgot the procedure and can not find the thread. So I apologize in advance for the possible duplication. 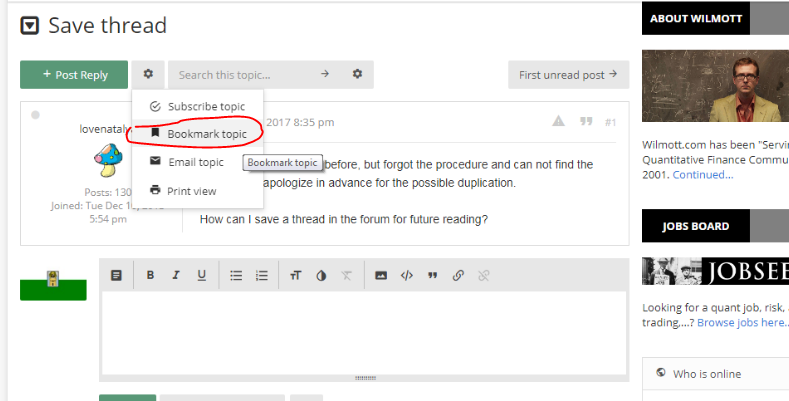 How can I save a thread in the forum for future reading?